Eyvind Brynildsen will embark on a major FIA European Rally Championship campaign, starting with Rally Islas Canarias from 3-5 May. 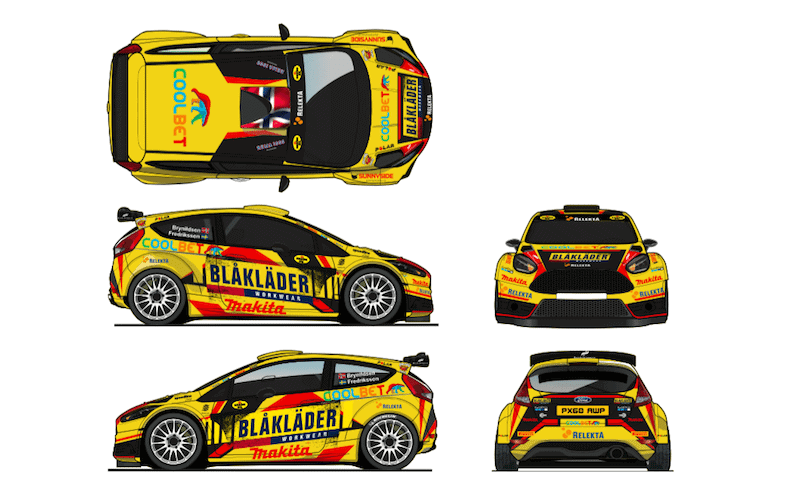 Brynildsen, a regular in the world championship, will drive a Ford Fiesta R5 for Autotek Motorsport. His programme will include the Acropolis Rally in Greece followed by the Cyprus Rally with a Rally di Roma Capitale run under consideration. The rapid Norwegian will then announce his schedule for the remainder of the campaign. “The ERC is the best for me at the moment,” said Brynildsen, a class title winner in Norway last season. 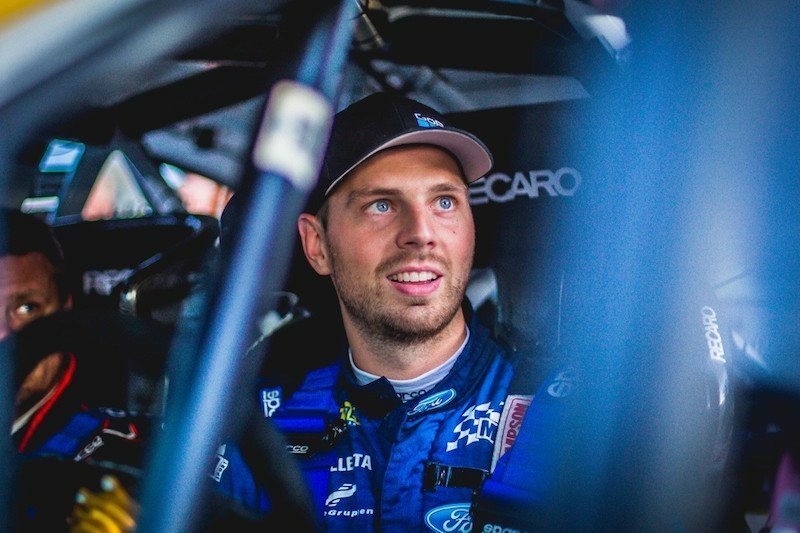 Brynildsen, who has recruited Anders Fredriksson to co-drive, revealed he would have begun his ERC campaign on the season-opening Azores Airlines Rallye had it not been for a new addition to the family. The 30-year-old’s switch to the ERC will put him on a learning curve in terms of untried events, not that he’s fazed by the prospect. The striking livery which will adorn the Ford Fiesta R5. Of his decision to link up with Autotek, a team with an ERC event-winning pedigree, Brynildsen said it was “Ken Skidmore and me have known each other for many years and Ken’s team is great. Each and every one puts an effort like 110 per cent at all time.